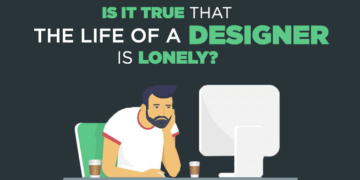 What Type of Designer Are You? : All designers know as they have different personalities. Each designer has a different way of working, and each of these personas has positive and negative traits. Which one are you? Or, are you a combination of multiple Design archetypes? We have also previously two-part series of Designers Vs Regular Peoples: PART1 | PART2. A Designer Jonathan Lupo has come up with an infographic that will help you to identify the type of designer you are, and the level of your innovation, focus, collaboration, and organization.